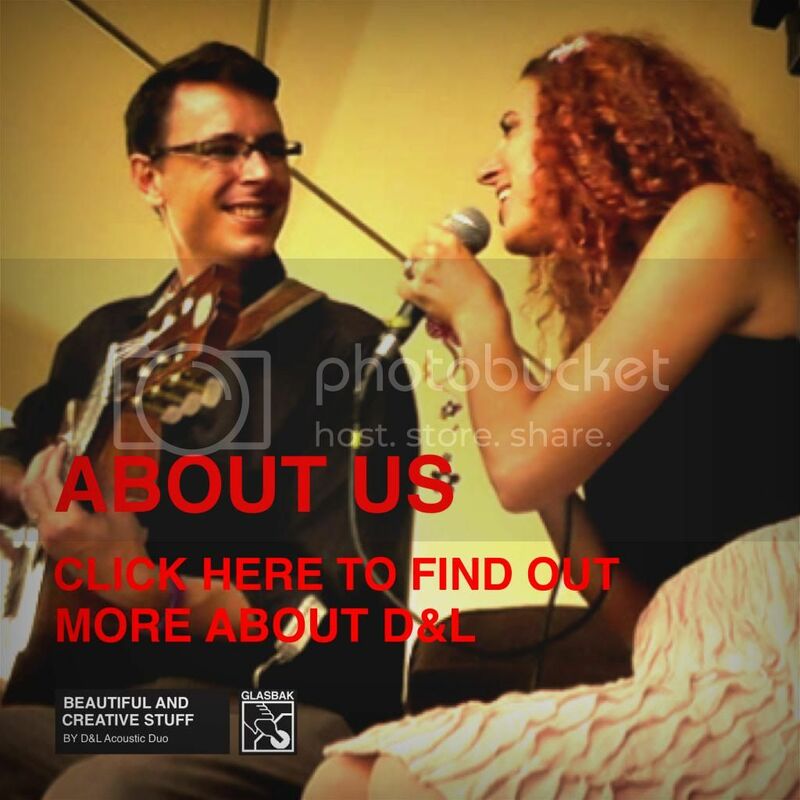 The D&L Duo are a great acoustic outfit hailing from Brighton, UK. With Lizzy on vocals and Duncan Howlett Guitarist on acoustic guitar the pair play a dynamic & vast range of classic & contemporary covers and are available to hire for all kinds of events including Weddings, Parties and Corporate Events. We hope you enjoy browsing our website, and listening to our music. For any queries please get in touch using our contact page.